This is a Fixed-Price Auction! the winning bid of $1200.00 click Continue. the assumable balance of $19,950! Located in Southern Colorado, the town of Pagosa Springs is surrounded by San Juan National Forests, Ute Indian reservation land and the San Juan mountains. 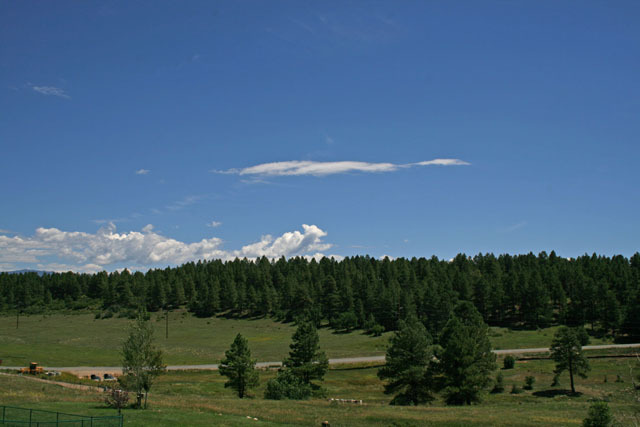 The town is known for it hot springs and its easy access to outdoor recreation. Ski Resorts such as Wolf Creek, Silverton and Durango Mountain resort are all in the area. Camping, off- Roading, fishing, hiking, mountain climbing, mountain biking are accessible around the town. For the hunter, this area of Colorado has some of the largest elk herds in the nation as well various types of birds, prong horn, deer and bear. If you prefer to golf there are a few course to try out while in town. Pagosa Springs is a small town with many amenities. 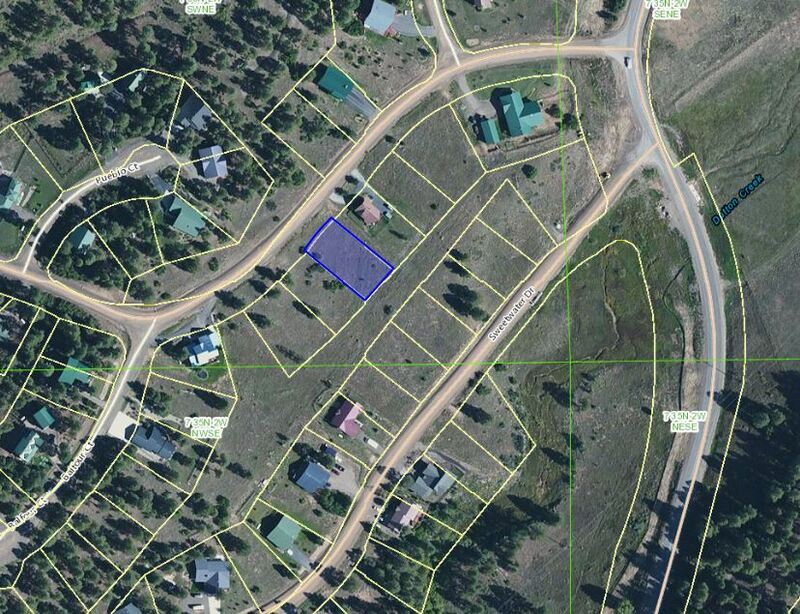 The parcel of land is ready to build with power, water, sewer and telephone all on site. 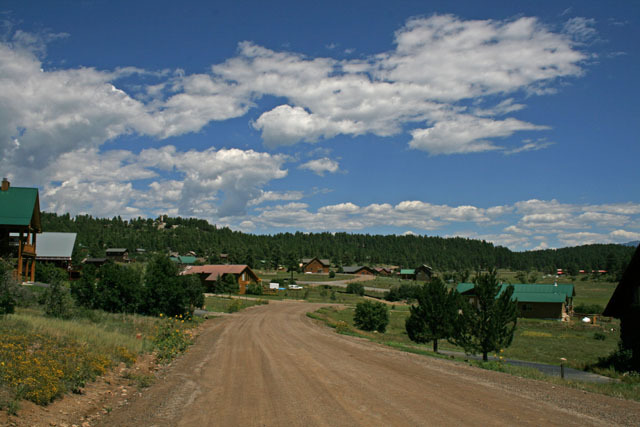 Gravel roads are maintained by the Pagosa Lakes Property Association. Dues are $200.00/year and taxes are around $700.00/year. The development is well established with newly constructed homes in the area. 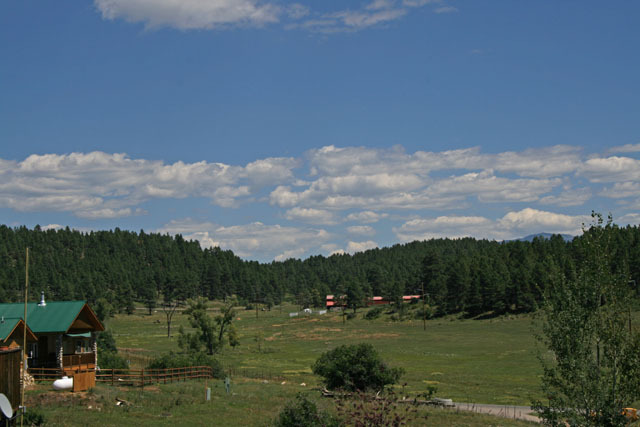 Southern Colorado is growing and this land would be a great investment for a second home or to buy and hold for the future. 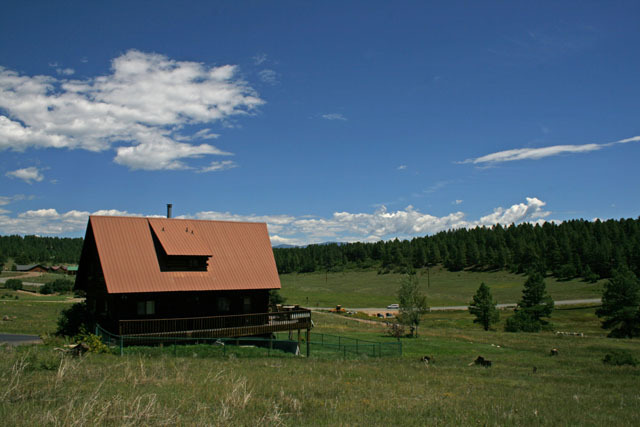 This beautiful Pagosa Springs property is located in a beautiful valley setting with views of the San Juan Mountains. The property has some nice homes that neighbor the property and is ready to hook up to power, water, and sewage. The Winning Bidder will assume a balance of $19,950. a monthly payment of approximately $220.